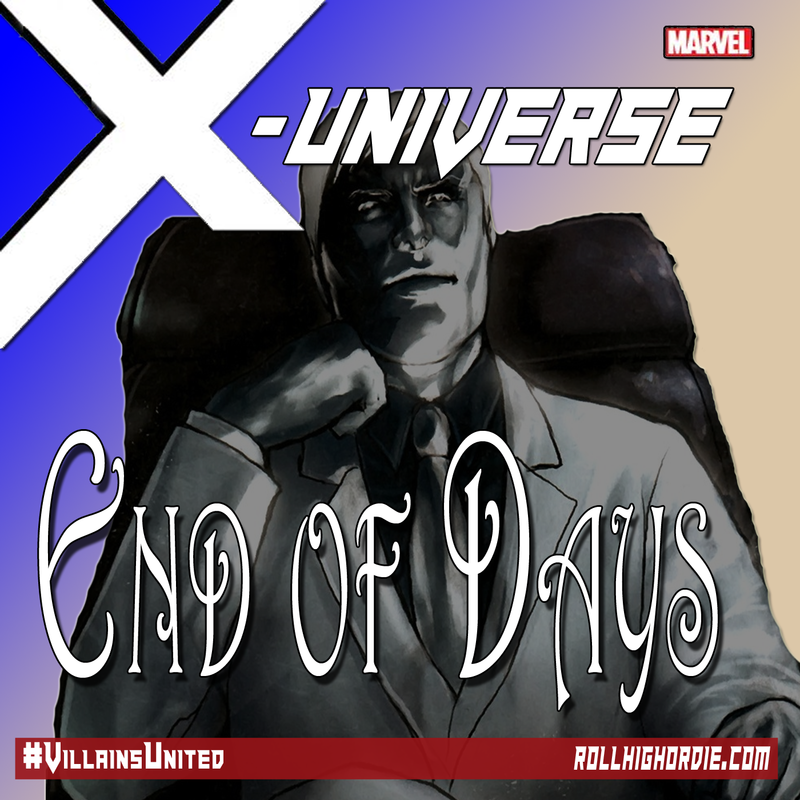 Marvel’s X-Universe 32 – Things are back to normal??? | Roll High or Die! Well with the “good” arc finally over the group last episode returned home… but things are slightly different as they find out what their counterparts did to their evil street cred! What will happen to Jim Jackson and what will he do, Johnny was not able to be saved!